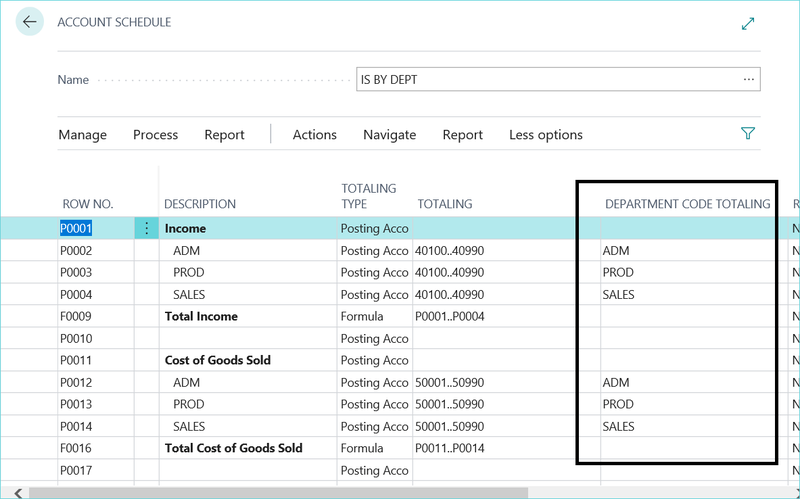 In Microsoft Dynamics 365 Business Central, a dimension can be created by a user to help perform analysis on various documents. According to Microsoft, “dimensions are attributes and values that categorize entries so you can track and analyze them.” This helps organize data for sorting and analysis, without creating a bunch of separate GL accounts. 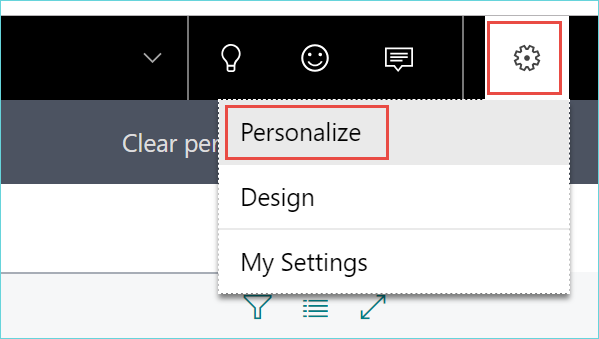 After you’ve set up your dimensions in Dynamics 365 Business Central, you can get creative and completely personalize how you want your data to display. 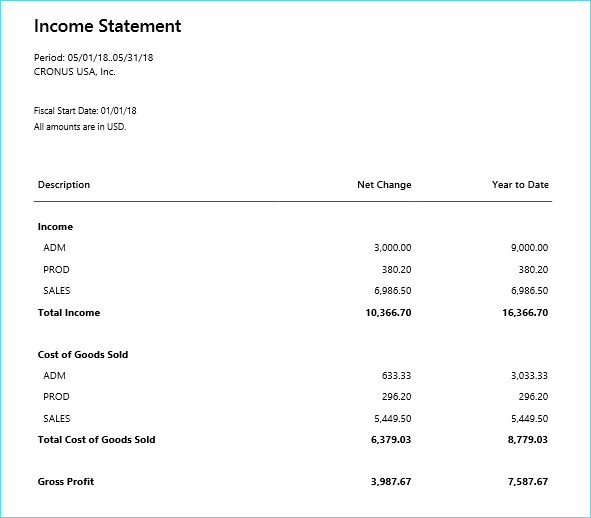 Below we have two great tips for personalizing Dynamics 365 Business Central with dimensions: displaying dimensions in financial statements and displaying dimensions on the Preview Posting window. Go to Finance > Account Schedules. Click on the Process button, then choose Edit Column Layout Setup. Click the settings icon and choose Personalize > More. The columns can now be filtered by the dimension code. The same process can be used to restrict rows to specific departments. A slight personalization can make the preview posting process much easier with managing dimensions. To make it easier during the G/L entry preview posting, the dimension can be quickly added to this window. Then, drag and drop the dimension (Department Code) to the preferred location on the window and click Done. 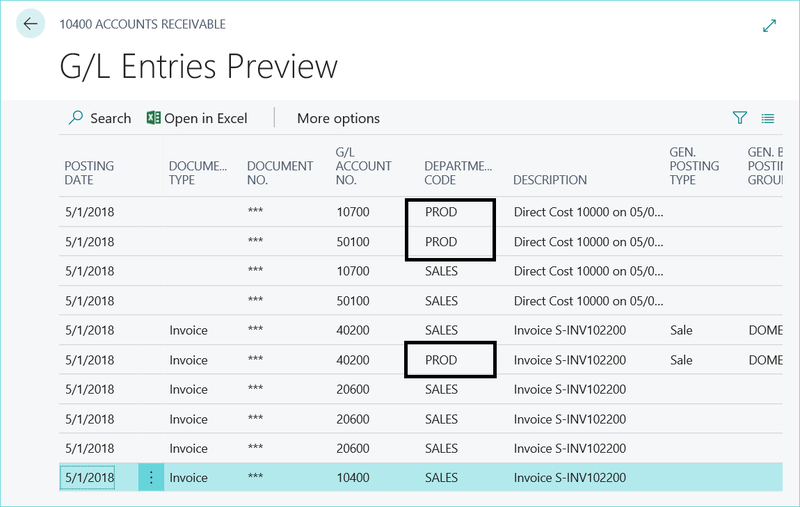 This will now apply to the G/L Entries Preview window from anywhere within Dynamics 365 (e.g. previewing general journals, purchase invoices, etc.). 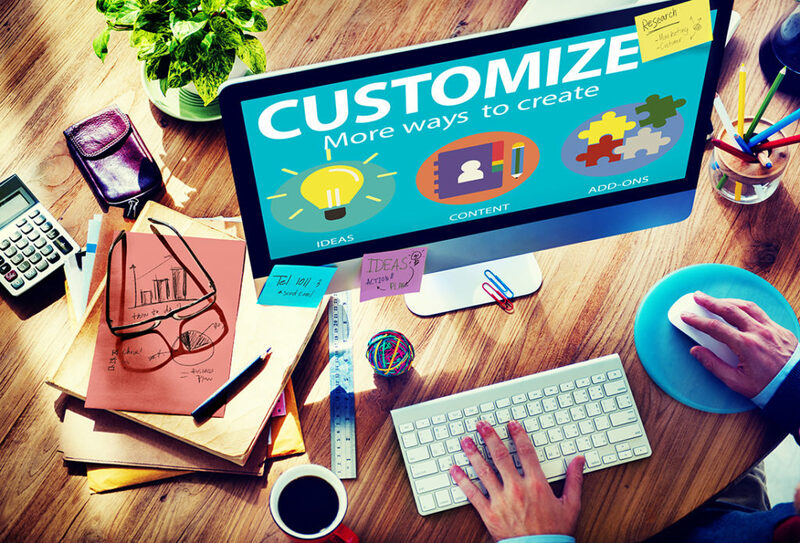 This is just a few of the ways you can customize your Dynamics environment to work for you and your team. 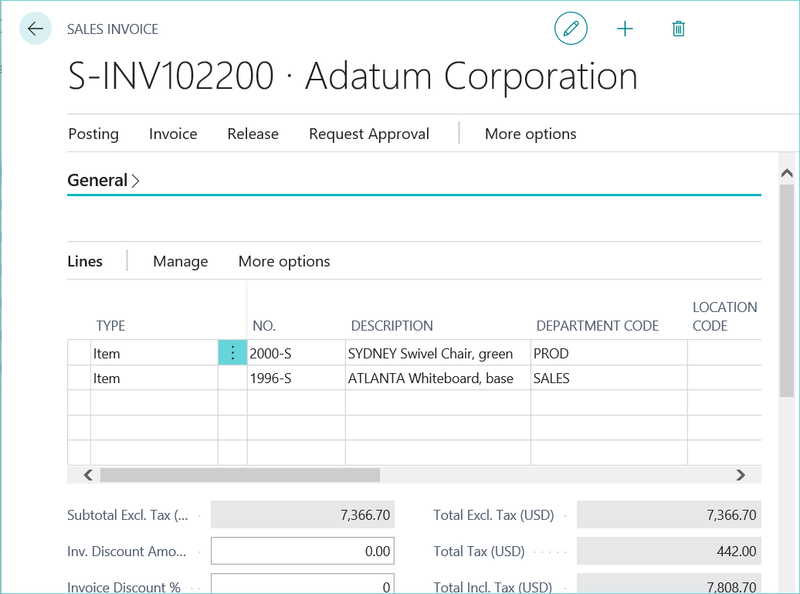 For more tips on becoming a Business Central master, visit our blog and subscribe to our Dynamics 365 updates. 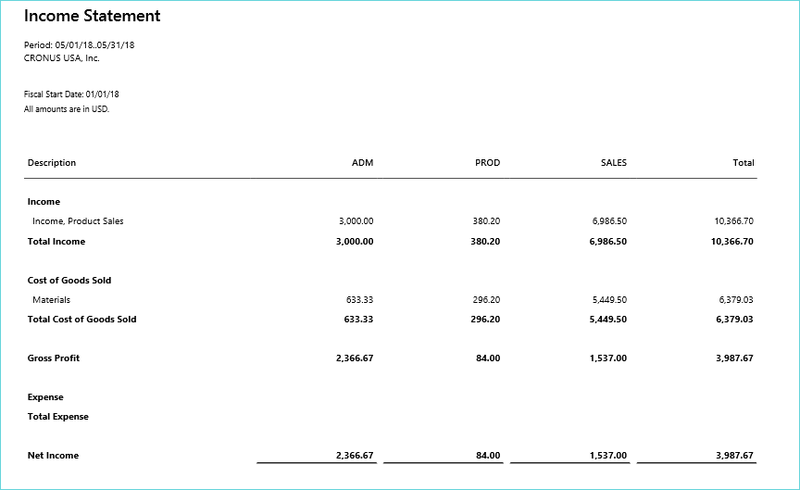 Quick Tip: How to Fix the Acumatica Fixed Asset Transfer Report ErrorHave you upgraded your Acumatica system lately?